I am a second-year Ph.D. student in Department of Computer Science, USC. I'm working with my advisor Prof. Jernej Barbič. My research interests are computer graphics, computer animation and FEM simulation. Before coming to USC, I received my B.Eng. degree from Department of Computer Science and Technology, Huazhong University of Science and Technology (HUST) in 2013. Bohan Wang, Yili Zhao, Jernej Barbič: Botanical Materials Based on Biomechanics, ACM Transactions on Graphics 36(4) (SIGGRAPH 2017), Los Angeles, CA, USA. Jibin Wang and Bohan Wang, A Hybrid Main Memory Applied in Virtualization Environments, 2016 First IEEE International Conference on Computer Communication and the Internet (ICCCI), Wuhan, 2016, pp. 413-417. 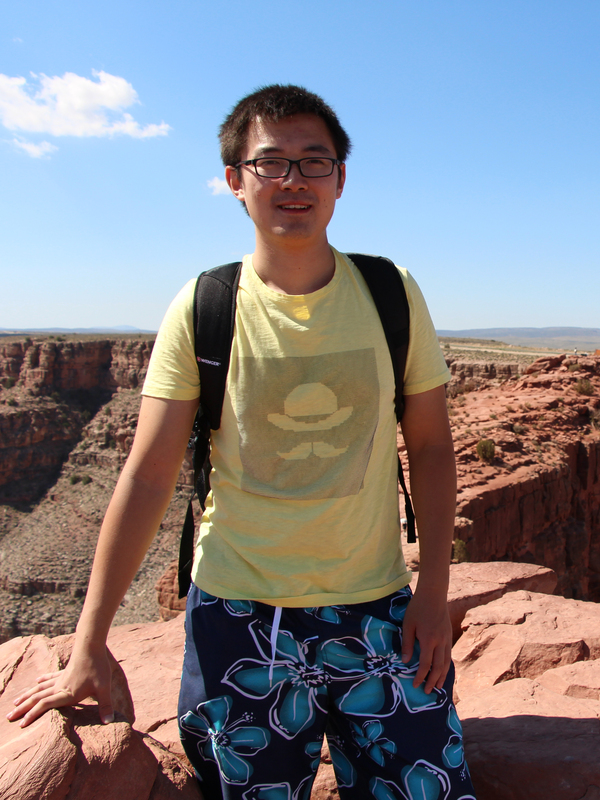 Master Thesis: Bohan Wang, CUDA Deformers for Model Reduction, University of Southern California, May 2015.